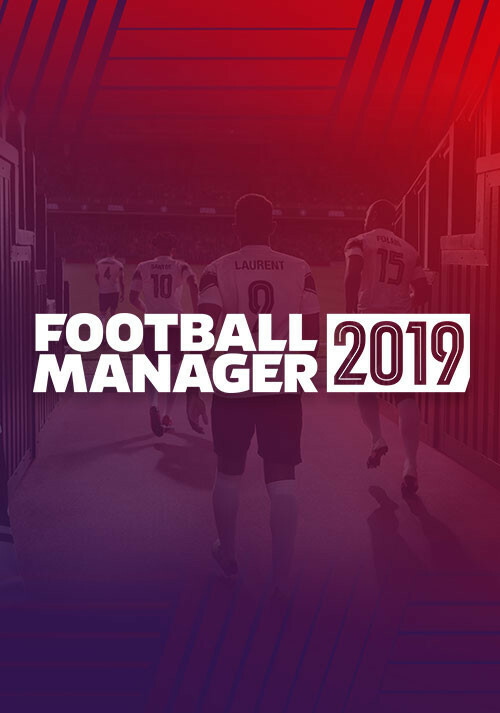 Buy Football Manager Touch 2019 as a Steam Key. Even Match Days can be accelerated with an Instant Result feature that will see you smash through the seasons on your way to domestic glory, and beyond. The Bundesliga and Bundesliga 2 are fully licensed for season 2018/19 and give a very early taste of what’s to come as we build towards kick-off on November 2nd. Licensing updates along with new features and game upgrades will drop mid-October on our social channels, so get following now to get ahead of the game. 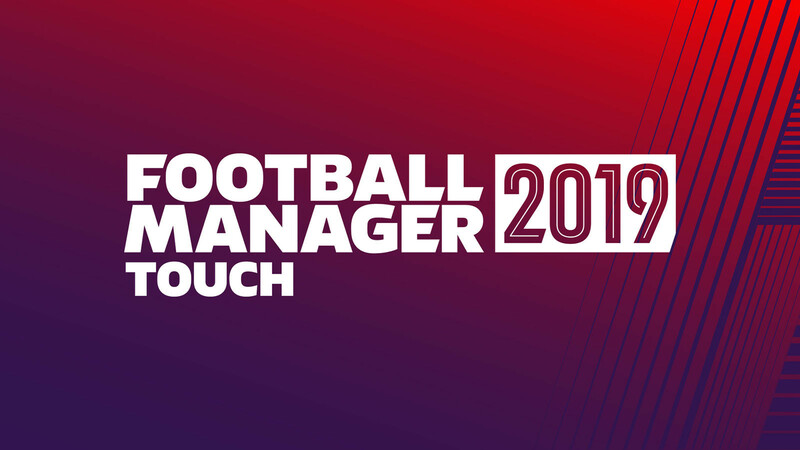 Problems with Football Manager Touch 2019? 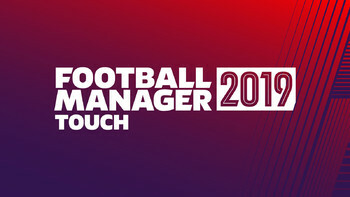 To install and launch Football Manager Touch 2019 Demo, you need to have the Steam application installed. Is Steam installed on this computer?